STREAMLINE YOUR CALLBACK REQUESTS WITH OUR WEB APP! 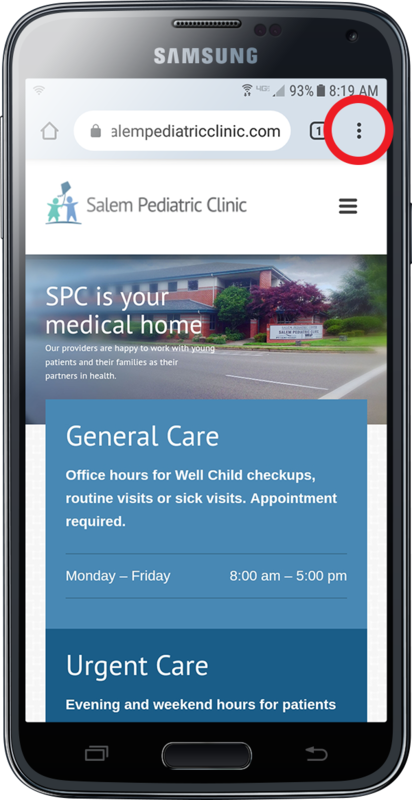 Salem Pediatric Clinic now offers a Web App version of our website for your mobile device or tablet. This Web App will allow you to store and manage basic patient information that will allow you to quickly and easily access our callback request system. A Web App looks and behaves like a website, but it is stored on your device and allows access to advanced features right from your home screen. Once you have created an account in the Web App you will be able to request a callback, for any of the children on your account, with the touch of a button. Installation will take place within a web browser on your device (not in the Android Google Play store or the iOS App Store). To install this Web App on your Android or iOS mobile device or tablet, follow the steps below. Please note that this Web App can only be installed using Chrome or Firefox on Android, or Safari on iOS. 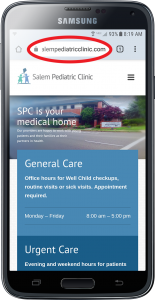 Open https://www.salempediatricclinic.com in your Mobile Chrome browser. This will bring up a window with options to choose from. 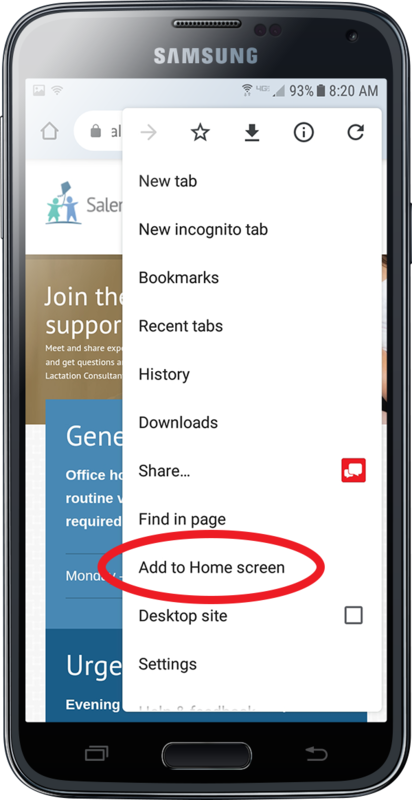 This will create a shortcut to our Web App on your device home screen. The home screen icon will be labeled “SPC”. 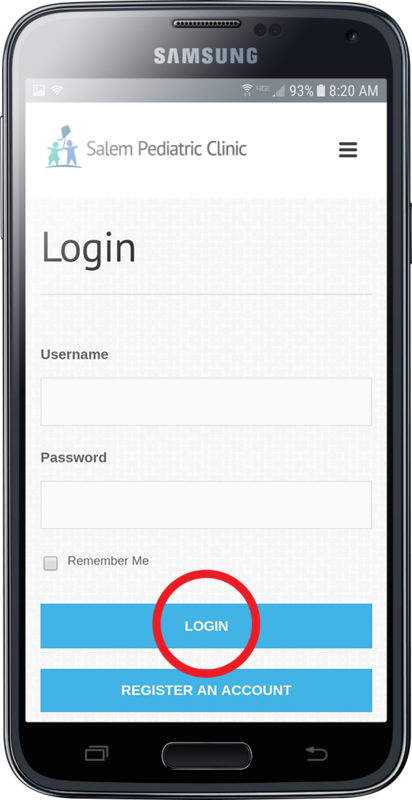 This will load the Web App where you will be asked to log in or register an account. 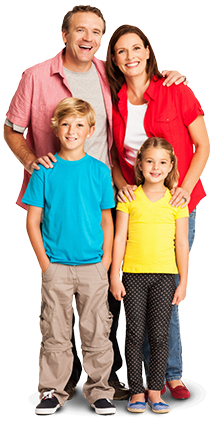 Once your account is registered and you have logged in, you may add patient information. 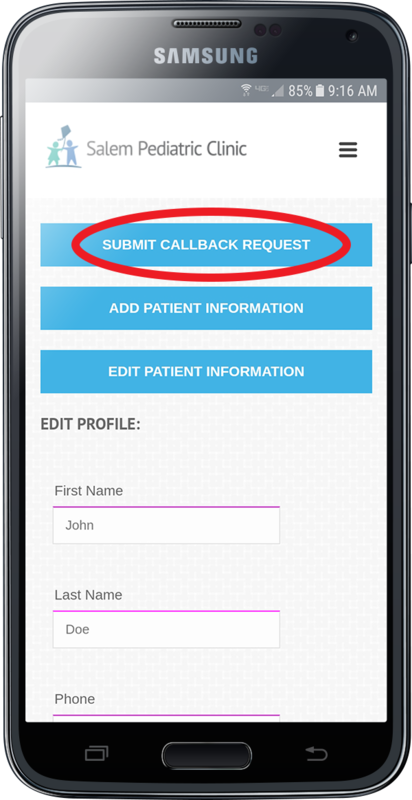 Once patients have been added to your account, you may tap the “Submit Callback Request” button to initiate a request. Callback requests will be returned as soon as possible during regular office hours. 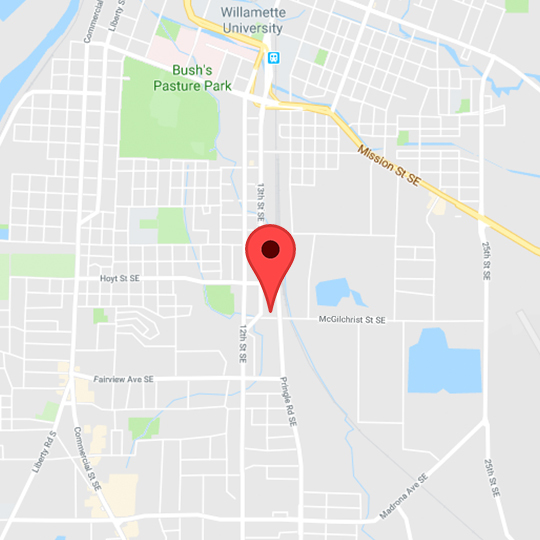 Open https://www.salempediatricclinic.com in your Safari browser.